Small Steps for a BIG Impact! Everyday we receive all sorts of deliveries, from sheepskins for our in-house manufacturing to supplier goods, returned customer orders to standard post. So the amount of cardboard builds up quickly. 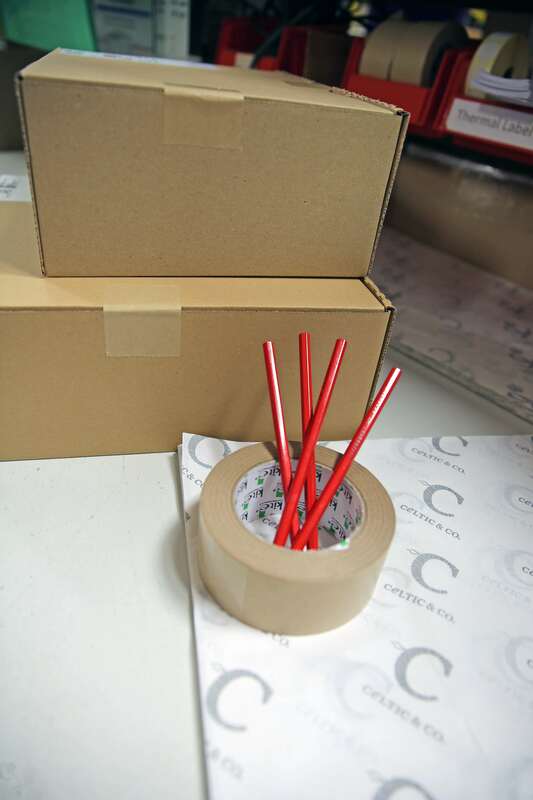 If the boxes are in good condition, we re-use them for a number of different things including trade and press orders, exporting our international orders and transporting our goods to events and photoshoots. We give them out to local businesses and also encourage our staff to re-use them at home or when they're moving house. 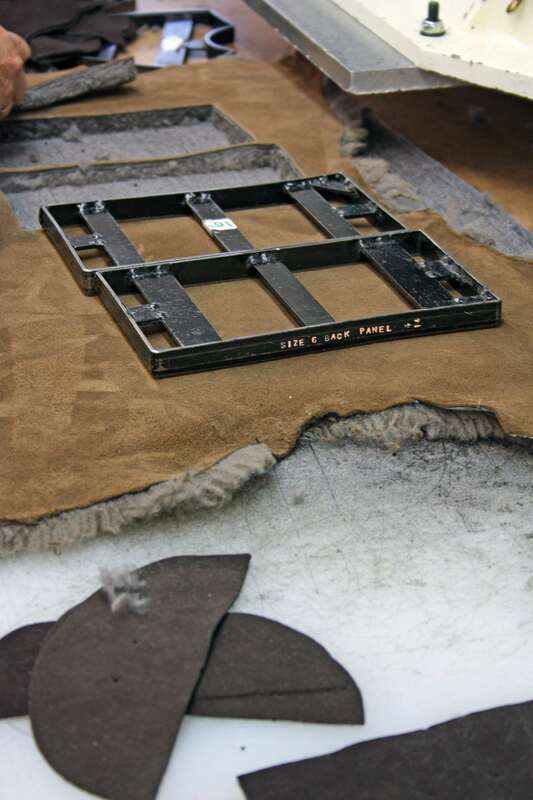 They can also be really handy in the production process of our footwear as well as used in the warehouse to store stock. So there really is so many uses for cardboard. We'll basically continue to re-use the old boxes until they fall apart and then we recycle them. 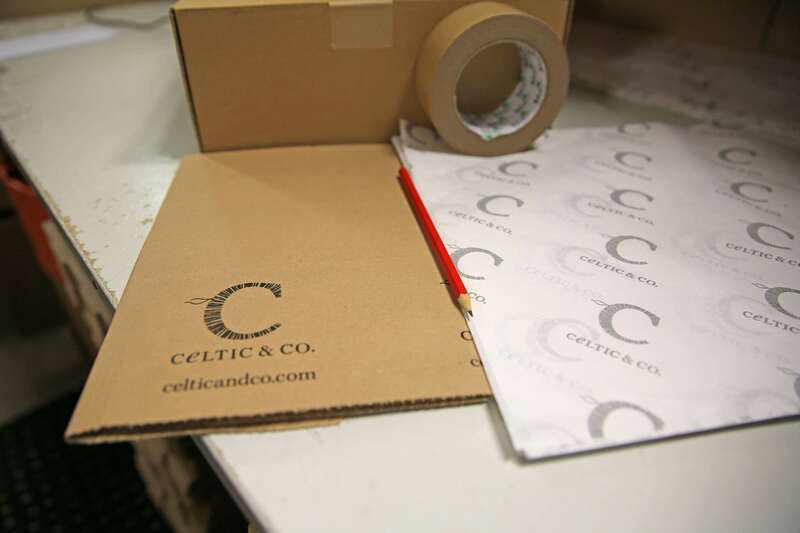 This year we've already switched from our standard plastic tape used on all orders to a paper-based alternative and changed our application method to reduce tape used on each parcel by 60%. This change really did need to happen, since in 2018 we used 47,520 meters of tape. The same number of orders in 2019 will use 19,008 meters, which is a huge reduction of 28,512 meters - go us! Another small yet mighty step was switching from disposable plastic pens to wooden pencils across the warehouse and other areas of the business. 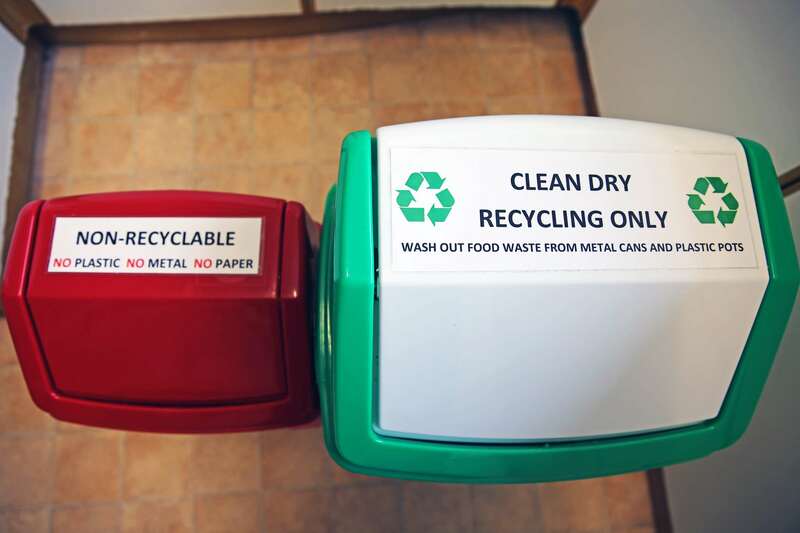 It's sustainable alternatives like these that will have a big impact over time, but we understand these small changes are just the beginning of a long journey. 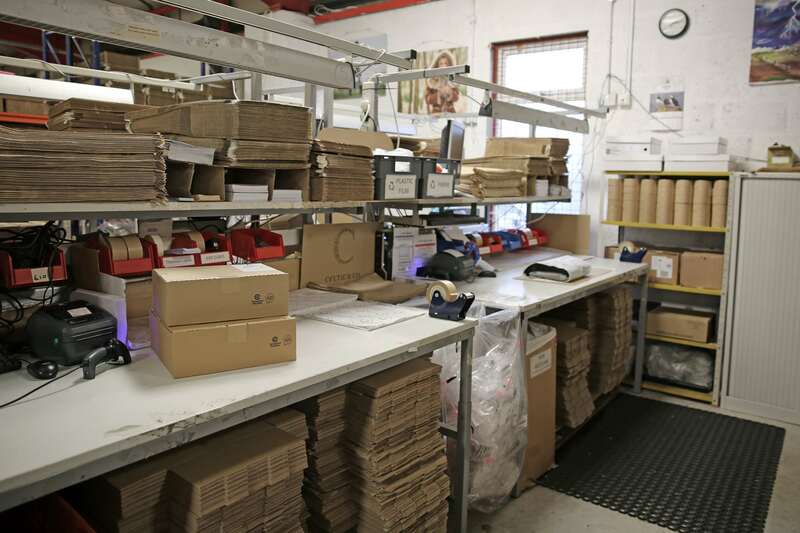 Workstations across the warehouse have now been reconfigured to sort re-usable and recyclable waste streams as we work, making the process as seamless and effortless as possible. Posting departments now send out garments carefully wrapped in tissue paper instead of plastic blags. Some of our biggest deliveries of sheepskin and other bulk materials for the factory come on big wooden pallets, which make for handy storage for goods and materials in the warehouse. 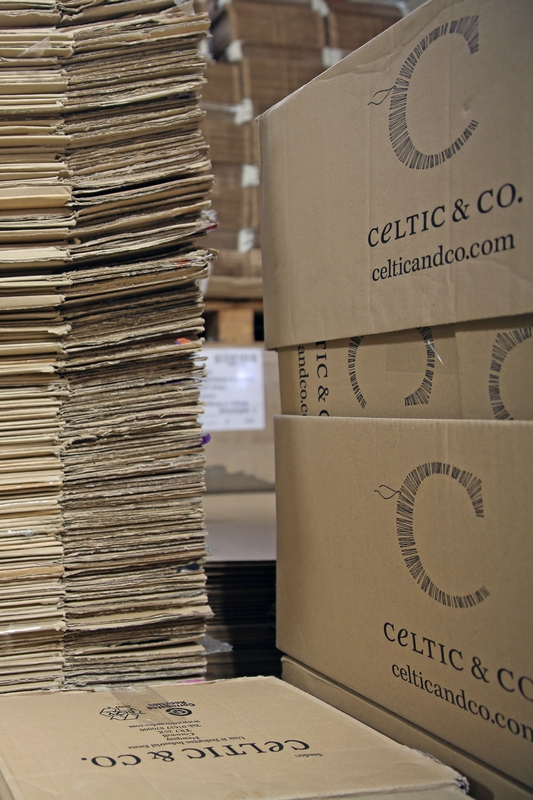 Some are sent back and re-used by our suppliers, whilst others are given to local businesses. 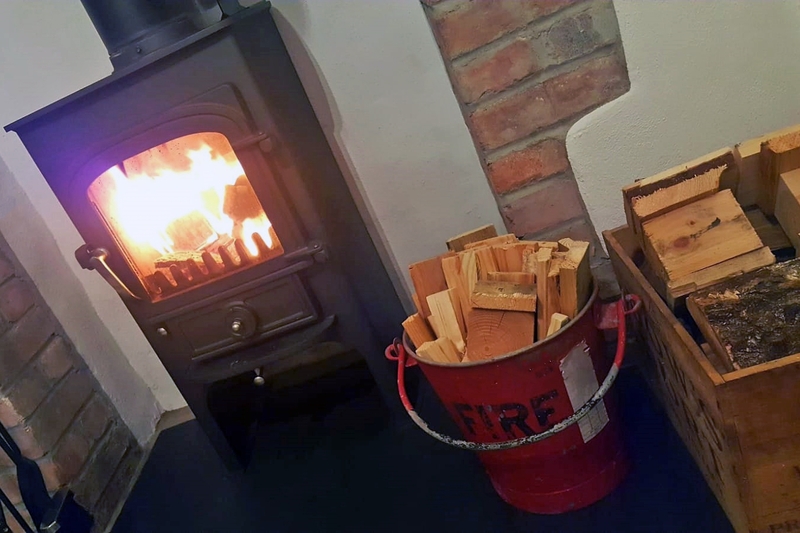 We've used them in the past to create whole exhibition stands and other small DIY projects at home, but this winter we are currently using them as fuel to heat our houses. 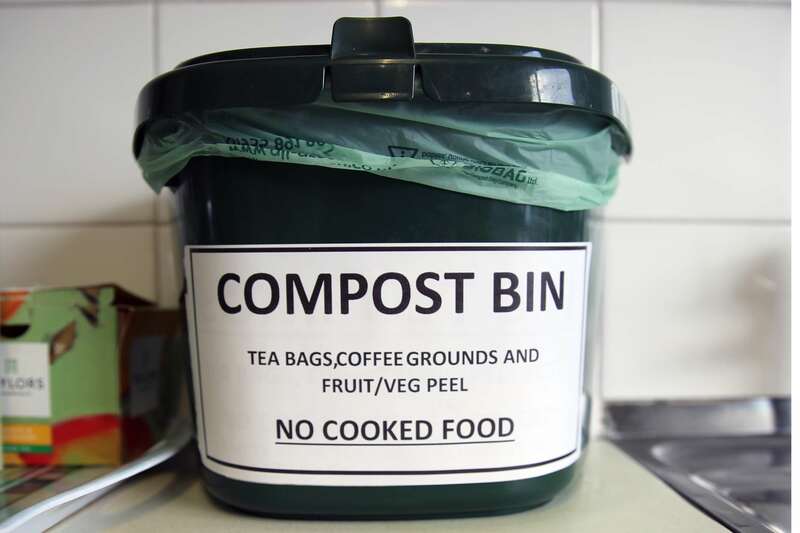 At our current rate, we will compost 1040 litres of teabags, coffee grounds, fruit and veg peels/cores over the next 12 months. Nearly every inch of sheepskin is used in the production of our footwear and accessories, but there's always a little leftover that's too small to be used. Our staff are always invited to take this clean, re-usable waste and use it for craft and art projects, and we extend this offer to schools and universities on request too. All of these little steps have changed our waste profile by a significant amount. For example, we have had to increase the quantity of wheeled skips we use for recycling by 25%! 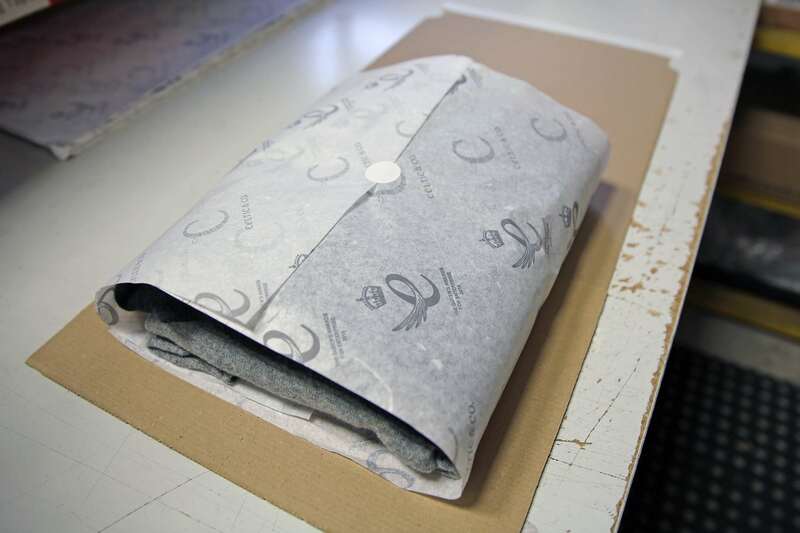 We’ll be reducing our use of single-use plastic further by sending our sheepskin outerwear suppliers clear-fronted coat covers that they can use to send the coats directly to us. "Hello, I just wanted to say how impressed I was with the new packaging. No plastic bag and the tissue paper was far more classy and sophisticated representing the Celtic image - oozing quality and luxury - keep up the good work! Thank you as a company for moving forward on reducing the use of plastic in packaging - it shows you care! With all good wishes to the Celtic team, wishing you a Happy and Healthy 2019. Regards, one very satisfied customer, Debra Simpkins"